SKU: 34816 Categories: Atomizer &Tanks, RDA Tags: Cloud Chaser, DIY, Geekvape, RDA, Rebuildable Things. Inheriting from the Geekvape Loop RDA, the Geekvape Loop V1.5 is a new flavor chasing RDA with more exquisite appearance. 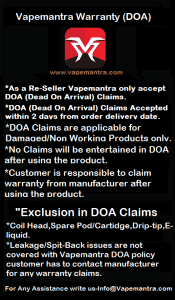 It maintains the original W-shaped build deck for easy single/dual coil building. 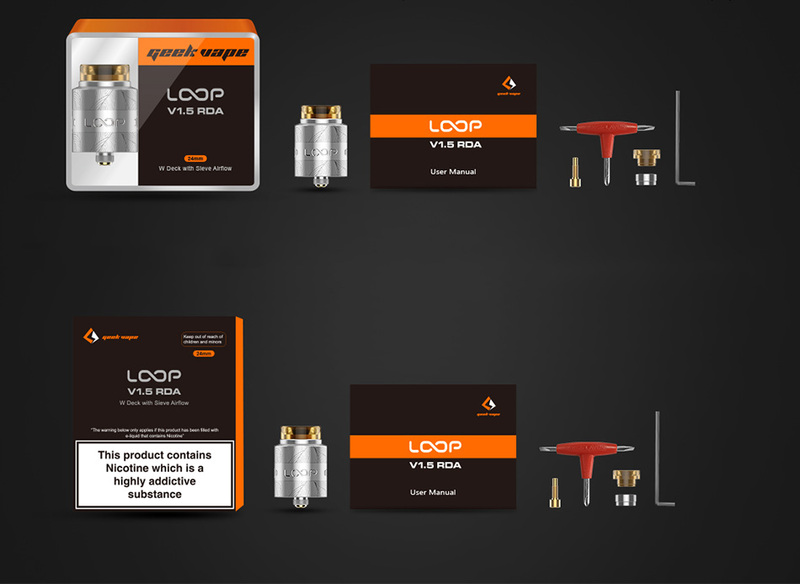 The Loop V1.5 RDA adopts the upgraded sieve airflow system to ensure a complete airflow, bringing smoother and stronger flavor. 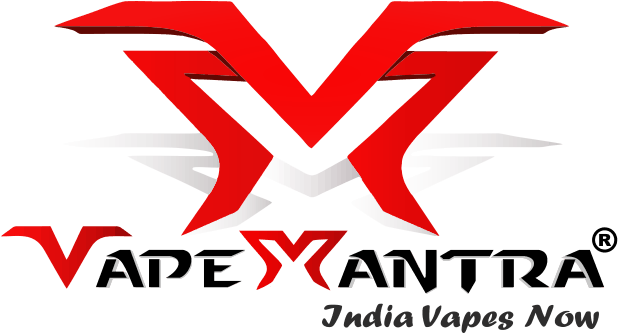 Plus the newly side arrayed airflow holes design, the V1.5 RDA provides more precise airflow control and reduces the whistle effectively. And The side-to-bottom airflow minimizes leakage too. The pack also comes with a BF pin for squonk MODs. 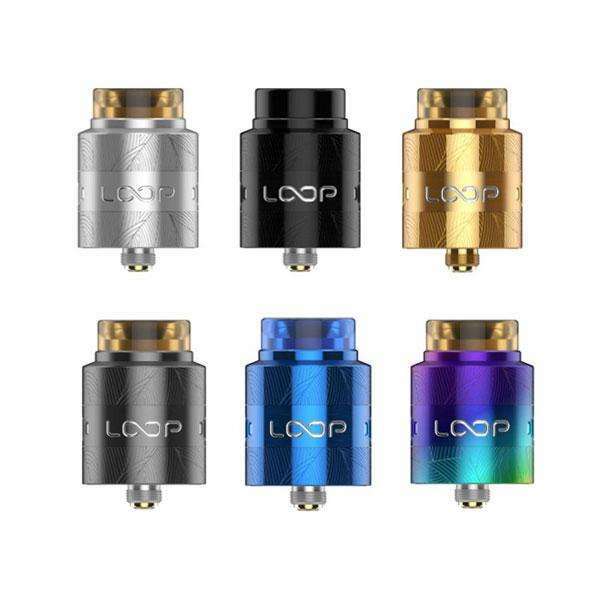 Just get the Geekvape Loop V1.5 RDA for an amazing vape.